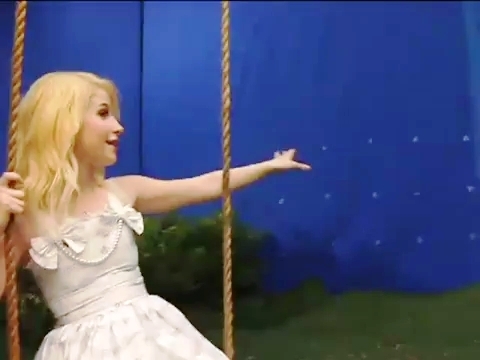 Paramore _ Making of Brick By Boring Brick MV. . Wallpaper and background images in the Brand New Eyes club tagged: paramore brand new eyes brick by boring brick music video making.